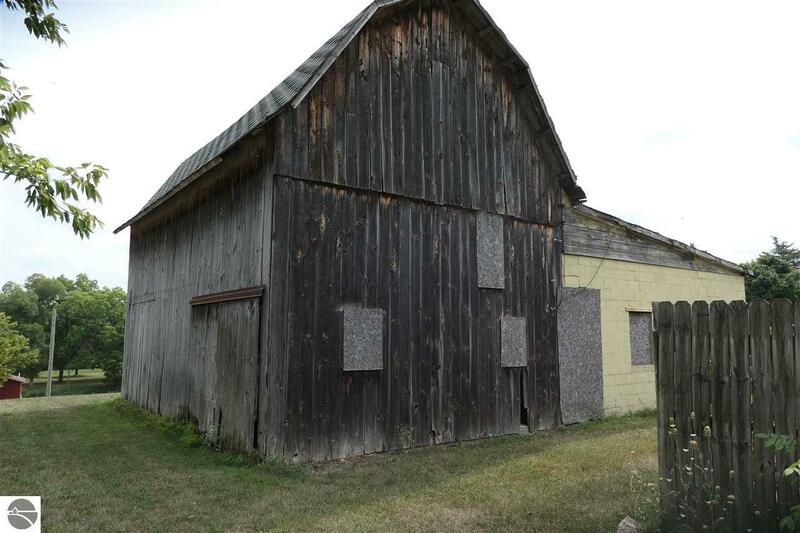 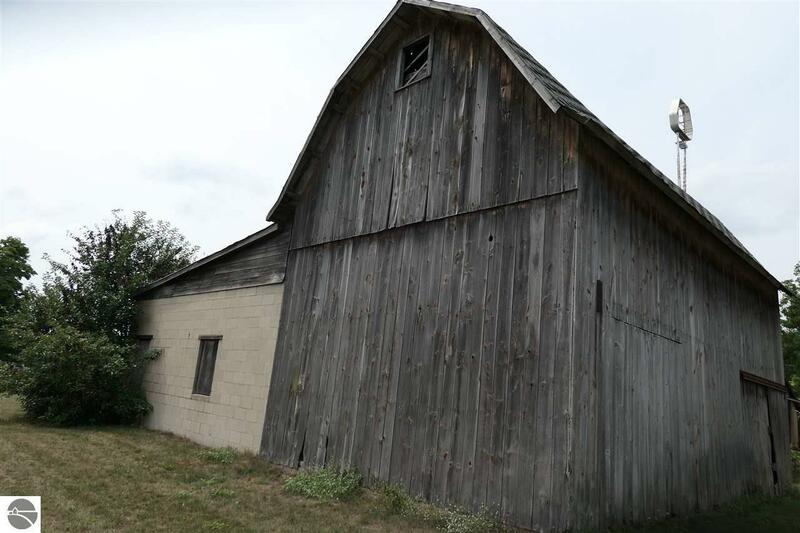 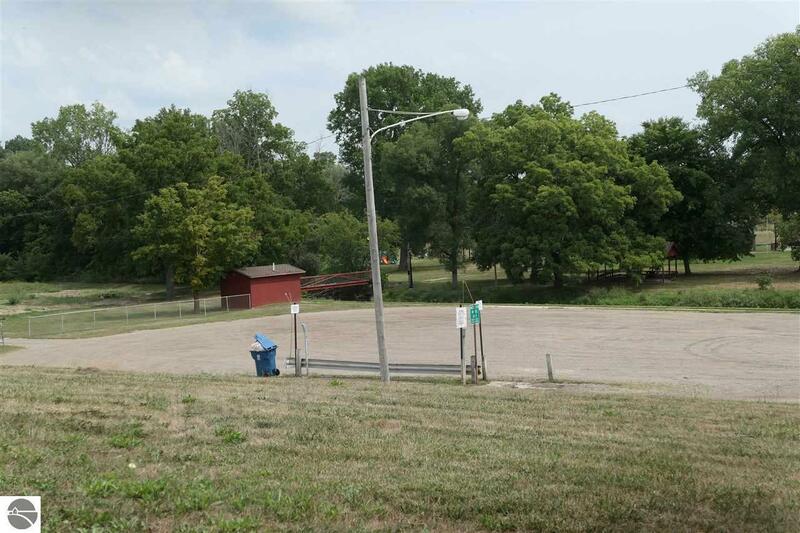 Commercially zoned property with large 1194 square foot barn. 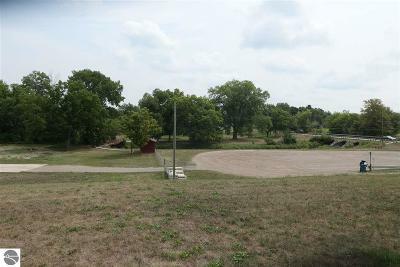 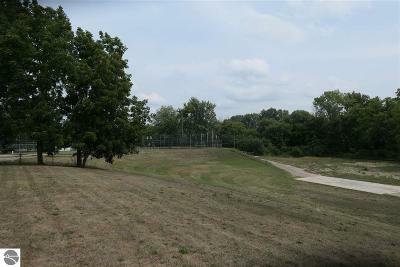 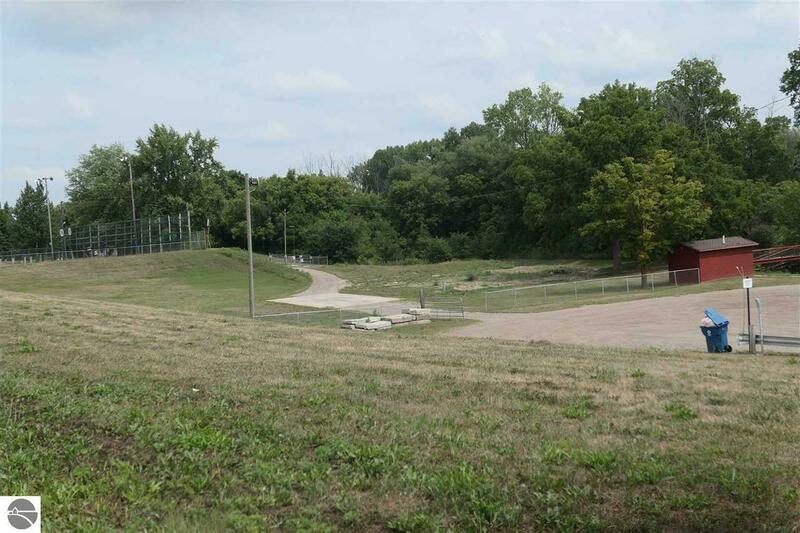 Great location up on the hill looking over the village park. The possibilities are endless. 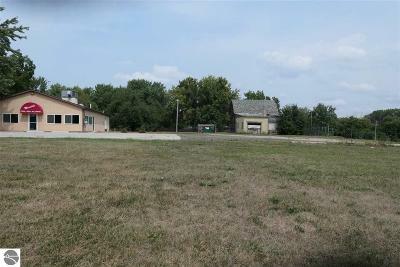 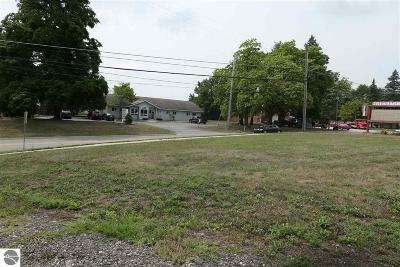 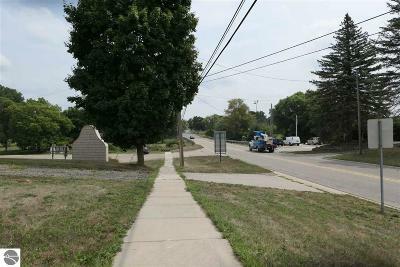 Property does not include the restaurant, but can be purchased separately or together for $135,000 (MLS # 1851703).